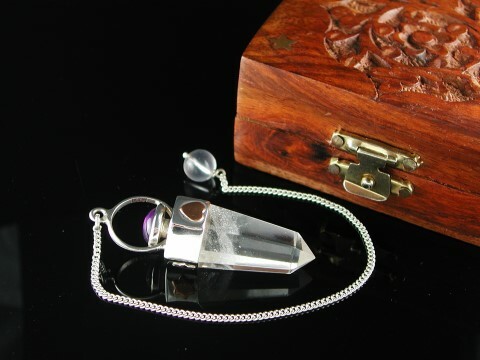 New Arrivals: Celtic Amethyst, Celtic Citrine, Rose Quartz Angel & Butterfly . 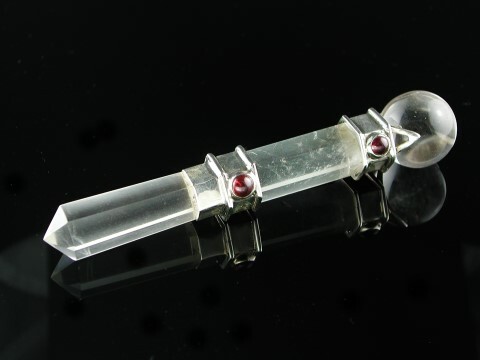 . .
New Arrivals: Seeds of Light Archangel Wands, Ruby & Zoisite Massage Wands. 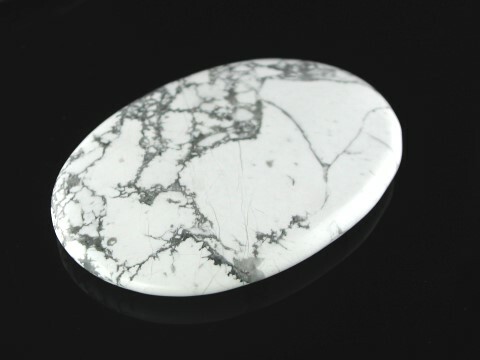 . .
New Arrivals: Sodalite, Picture Jasper . 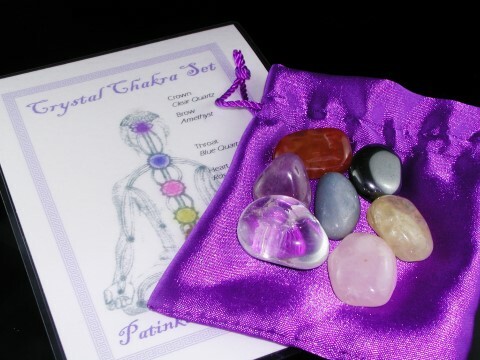 . .
New Arrivals: Boxed Chakra Tumble Stones . 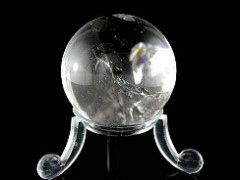 . .
New Arrivals: stunning Ametrine spheres . . .
New Arrivals: AAA Grade Rose Quartz . . .